Ioannis Karatzas obtained his Apolyterion at the Ionideion Gymnaseion in Piraeus, his Diploma at the Technical University of Athens -- and a Ph.D. degree in Mathematical Statistics at Columbia University, under the supervision of Dr. Vaclav E. Benes (Bell Labs). He is the Eugene Higgins Professor of Applied Probability in the Department of Mathematics at Columbia. He has had a long-standing association with the research group of the investment firm INTECH at Princeton, NJ. He works and publishes in Probability, Stochastic Control, Sequential Analysis, Mathematical Economics and Finance. He is considered one of the founding fathers of the field that came to be known as "Mathematical Finance". He and his co-authors established some of the first and fundamental results on free boundary problems in stochastic control; on singular control and its relations to optimal stopping; on dynamic allocation; on portfolio optimization in non-Markovian settings; on questions of equilibrium in economics and finance; on the study of markets under incompleteness, portfolio constraints or transaction costs; on stochastic games of control and stopping, and on strategic games; on stochastic portfolio theory, including a deep mathematical study of arbitrage; on backward stochastic equations; on the optimal detection of change-points; on systems of Brownian particles interacting through their ranks; and on many other topics. He has co-authored with Steven E. Shreve the book "Brownian Motion and Stochastic Calculus" and the monograph "Methods of Mathematical Finance", both published by Springer-Verlag and both seminal references in their respective fields. His 25 former Ph.D. students are on the faculties of Universities such as Boston, Brown, Caltech, Columbia, CUNY, NYU, Oxford, Paris, Peking, Princeton, Reykjavik, Washington, California and Texas, or in various industrial positions. He built an enormously successful Master's program on the Mathematics of Finance at Columbia, now in its fifteenth year. 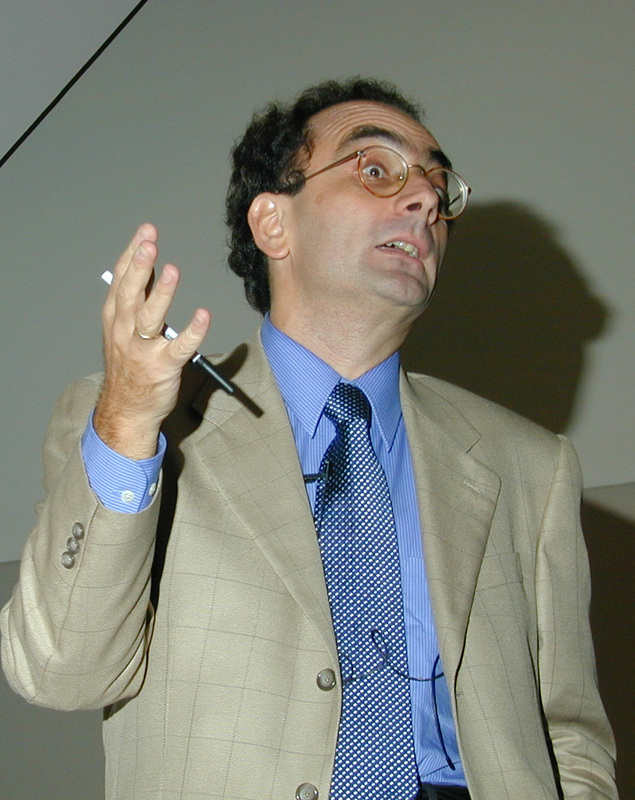 In addition to supervising graduate students and junior scholars directly, he has influenced many researchers of successive "generations" in the fields of Mathematical Finance and Stochastic Analysis, who have loved reading his extremely well and clearly written work or who have received helpful advice by interacting with him. There is an enormous amount of respect in the Stochastic Analysis and Mathematical Finance communities for the type of effort and energy he has put into educating future generations of scholars at enviable levels of scientific rigor, and one of the objectives of the conference is to show gratitude and honor that effort.